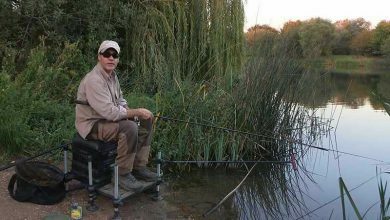 Matt Hayes is set a series of challenges by the editor of the Angling Times. He has 24 hours to complete each one, using only his native wit and broad range of fishing skills. 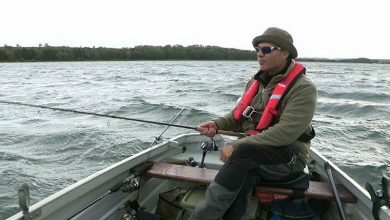 He’s up against the clock, the conditions, and the whims of the fish. 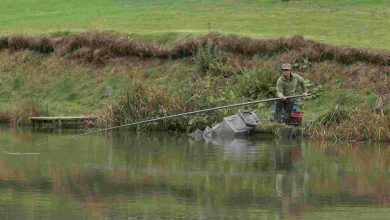 There’s no easing into things here – Matt’s carp fishing skills are put to the test at a venue he’s never been to before. Can he start the series with a win? 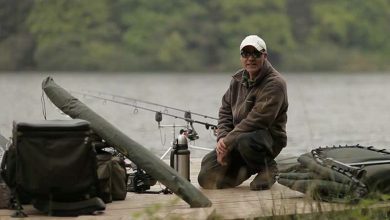 From last episode’s one-species special, this time it’s a multi-species challenge on a fishery complex including gravel pits and a stretch of river. 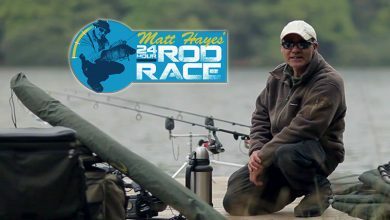 Matt’s on the way to a reservoir that’s famous for holding big predatory fish, but to win this one is going to need the fish of a lifetime, and there’s only 24 hours in which to get it. 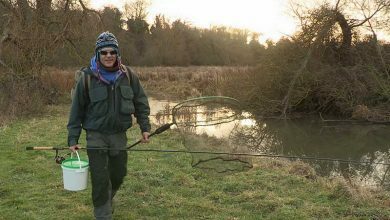 This time Matt heads to an old stomping ground – to a hotel with private fishing on the River Windrush – hunting specimen chub. Despite former glories, recent years have seen various issues impact the fishing, so he’ll have his work cut out. Matt heads to the famous chalkstreams of Hampshire with Grayling in his sights. But this won’t just be an idyllic fly fishing experience… especially with that hat.